Easy meals are my go-to. Ain’t nobody got time to whip up a gourmet meal, especially when you're chasing both a toddler AND a newborn around. Ok, well mostly the toddler. But my point is, time is precious in our house these days. Zucchini is one of my favourite vegetables. Not only is it delicious, at around 21 calories per cup, it is also extremely healthy for you - loaded with fibre, magnesium, potassium, vitamin C, lutein and zeaxanthin (which promote healthy eyesight) and manganese. And with an availability of July to October here in Ontario, now is the perfect time of year to take advantage of this delicious summer squash. The possibilities are almost endless for this vesatile vegetable, and it can be incorporated into a variety of different dishes - it can be eaten plain, with hummus, in a salad, sautéed in a stir fry, spiralled into zoodles, or my new fave... in muffins! Muffins are such an easy grab and go breakfast, and work perfectly with our crazy morning routine. 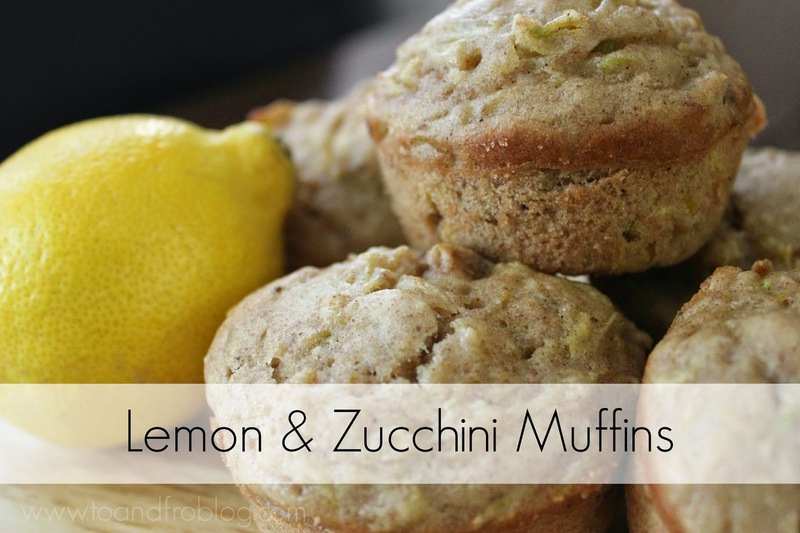 Today, I'm sharing one of my favourite recipes for Lemon and Zucchini Muffins - flavourful, light and fluffy and most importantly, healthy. Grease muffin tin with vegetable oil or cooking spray. Combine flour, sugar, baking powder, cinnamon, lemon rind and salt in a bowl. Mix zucchini, milk, oil, and egg in a separate bowl and stir well. Add to flour mixture to wet ingredients, stirring just until dry ingredients are moistened. Bake at 400° for 20 minutes or until golden. Remove muffins from tin and let cool on a wire rack. Notes about baking: Since each oven cooks differently, I don't always trust them. When making muffins, I usually use a 6-cup muffin tin. It may take longer, but it also gives a more even bake. Are you a fan of zucchini? What is your favourite muffin recipe? I'd love to hear! Oh, I need to try this sometime! 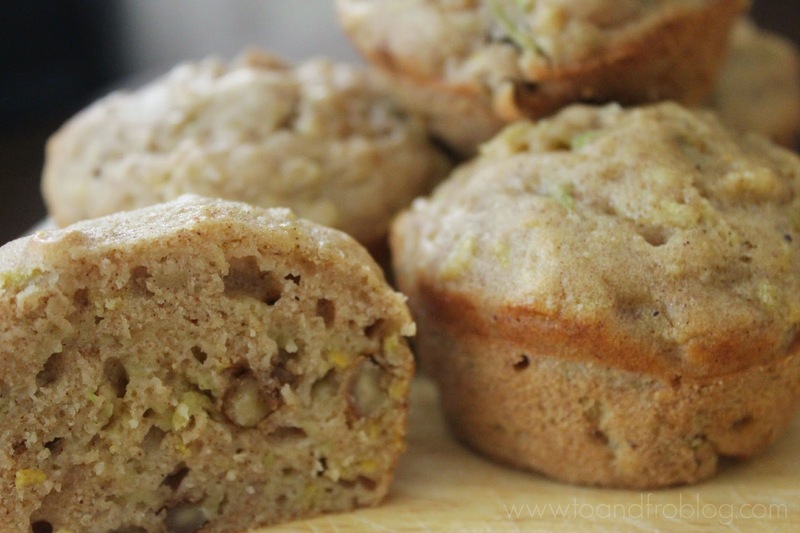 I love any muffin really, these sounds amazing! I made strawberry ones for Easter last year that turned out phenomenal!